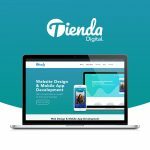 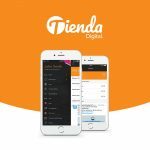 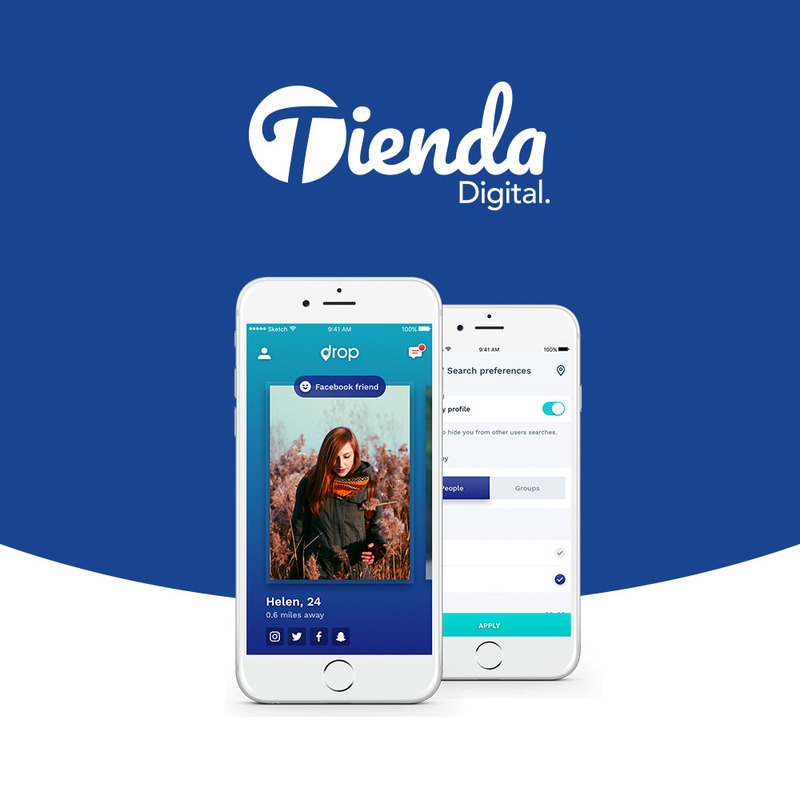 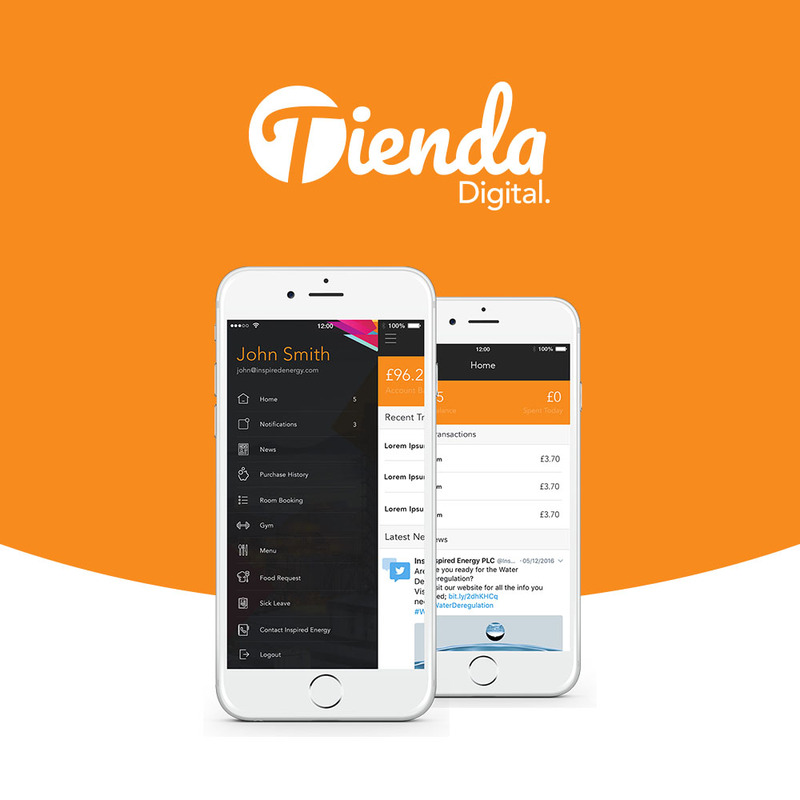 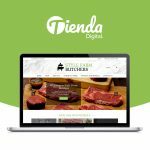 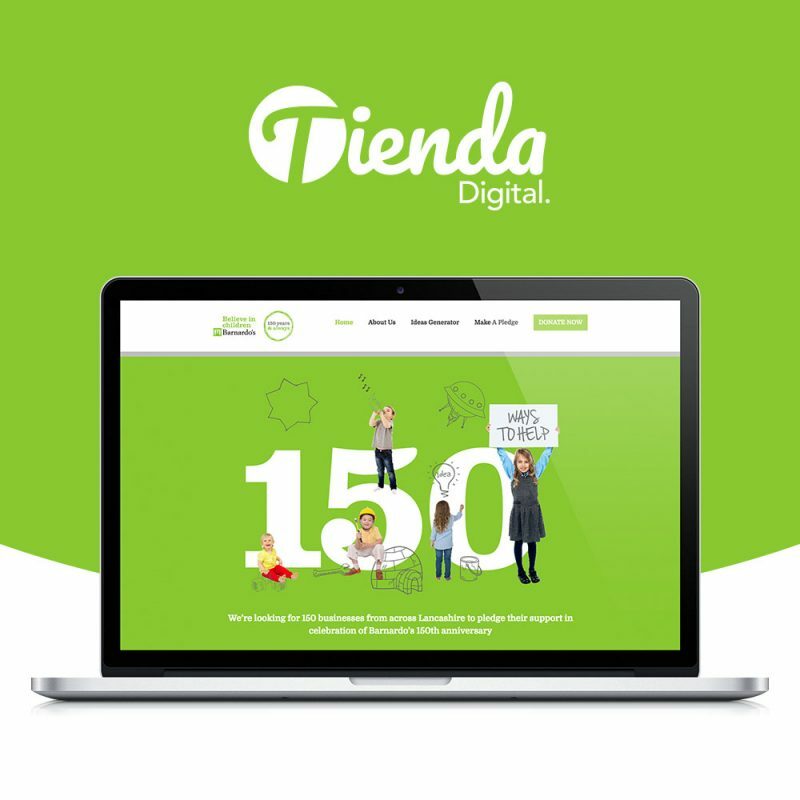 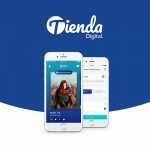 Tienda Digital is a digital agency based in the heart of the North West. 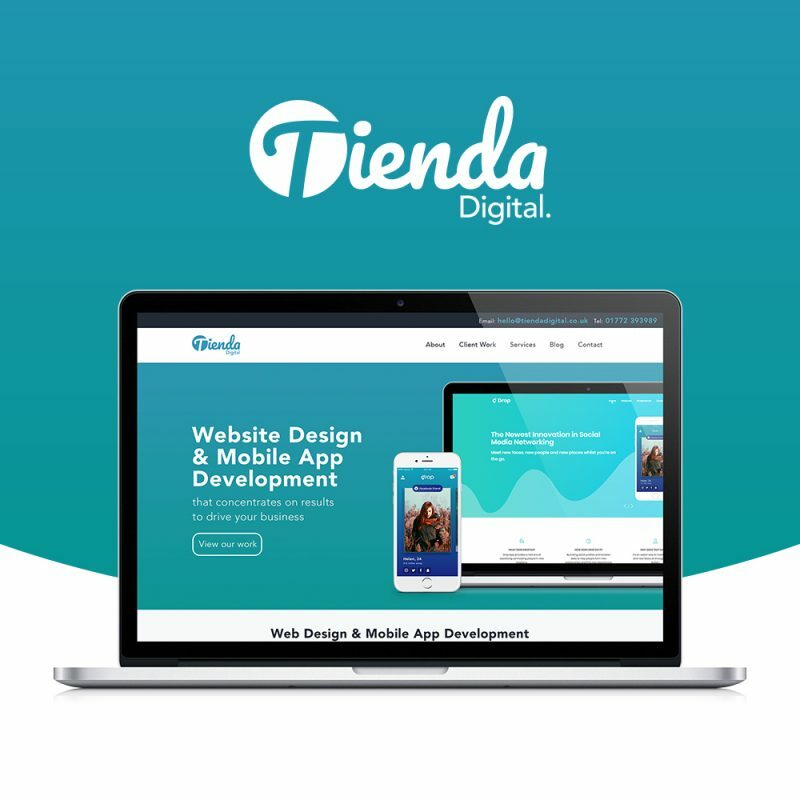 We specialise in website and mobile app development that focuses on results to help drive your business forward. 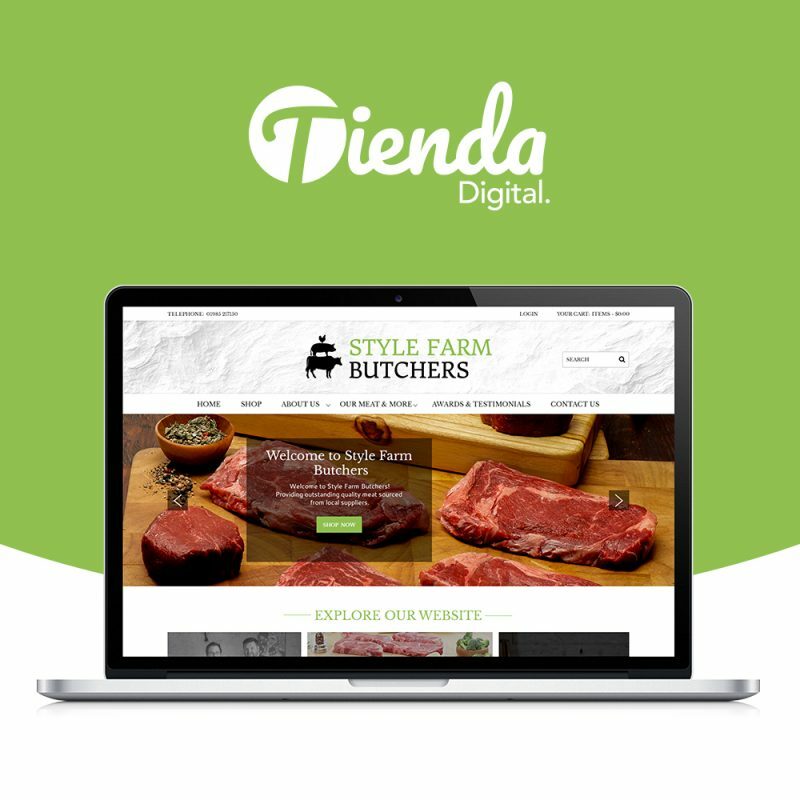 Our unbeatable knowledge, attention to detail and development skills, mean that our websites and apps are robust and built to the highest standards. 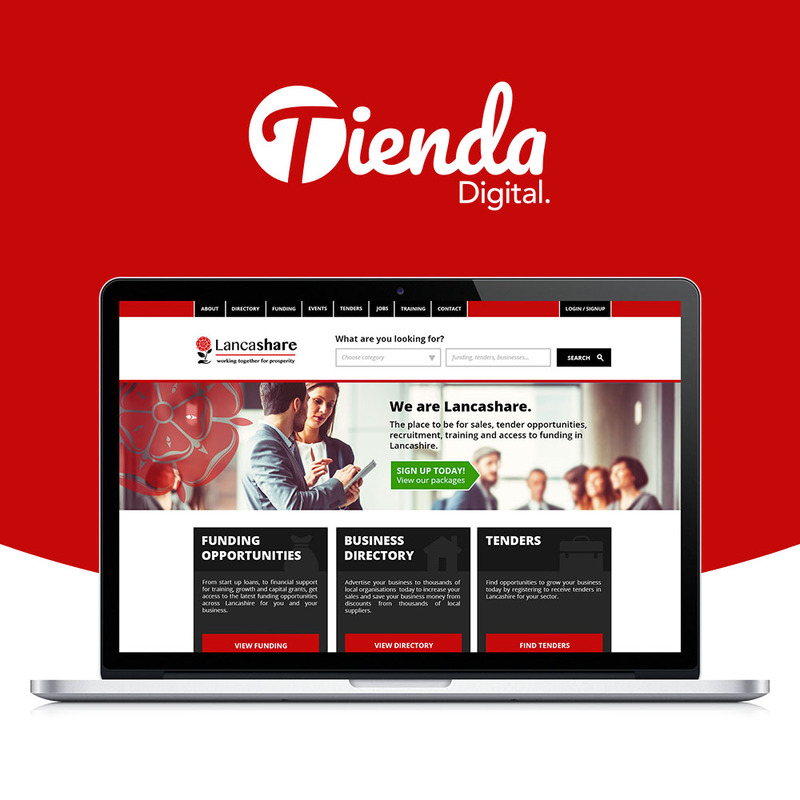 We are customer-focused, passionate and dedicated on improving businesses looking for digital solutions, and we are super proud to be part of Lancashire’s business community.